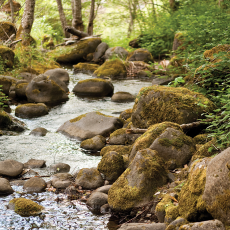 Looking for adventure tucked away in the pristine Rogue River Wilderness? 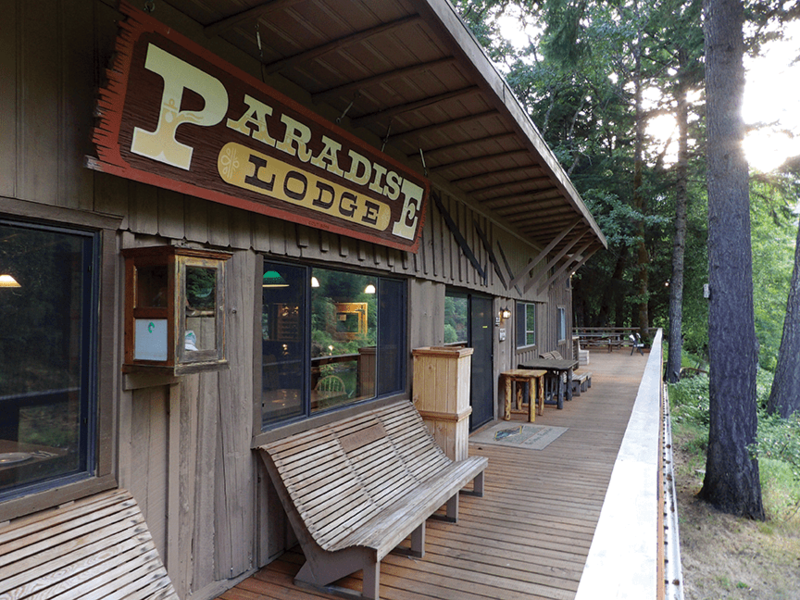 Paradise Lodge is just what you’re looking for. 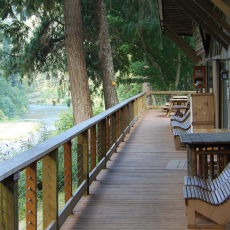 Located deep in the heart of Oregon’s Wild and Scenic Lower Rogue River, Paradise Lodge allows guests to leave the hustle of paved-road civilization behind and float, jet boat or hike-in to an ideal setting at this wonderful wilderness lodge. 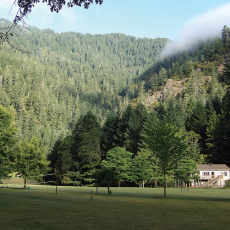 The historic lodge is nestled in Oregon’s lush National Forest, surrounded by diverse wildlife, just below the famous class-IV rapid, Blossom Bar. Cathy Schleining and her staff have created a truly unforgettable vacation experience not to be missed by those with an adventurous spirit. 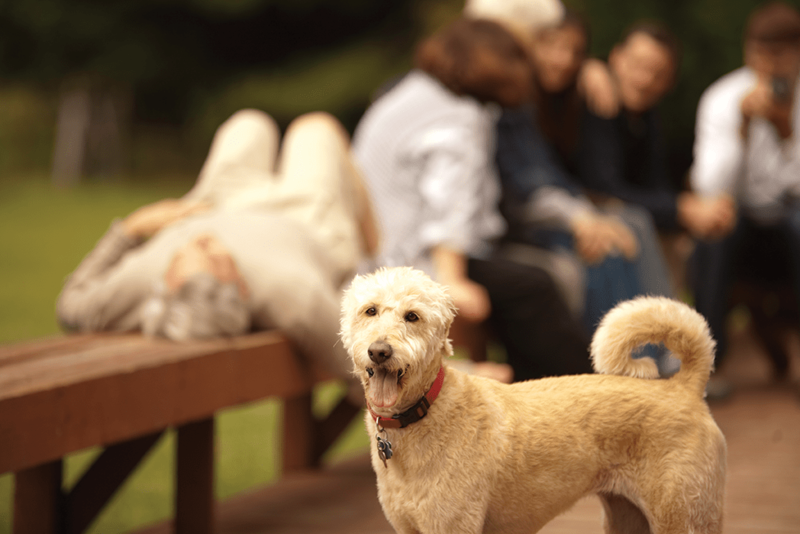 We talked with Cathy recently to learn more about Paradise Lodge and what makes this summertime vacation experience so unique. Cathy, thanks so much for talking with us today. What makes Paradise Lodge so extraordinary? 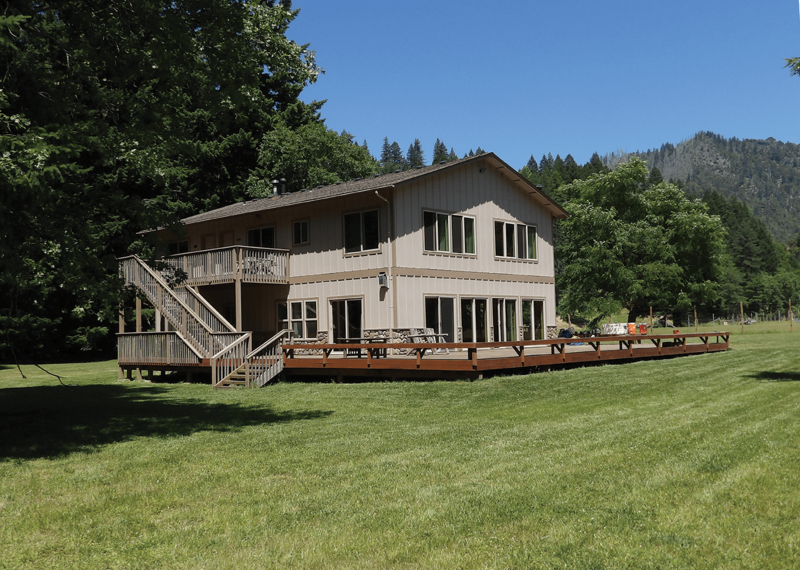 Paradise Lodge is located in one of the most beautiful places on earth, in the center of the Wild and Scenic section of the Lower Rogue River. There are no roads that go to Paradise Lodge, so our guests arrive by raft, drift boat, jet boat or hiking trip, and the occasional helicopter guest. What makes Paradise so special is how rested and rejuvenated you feel after one or two nights. 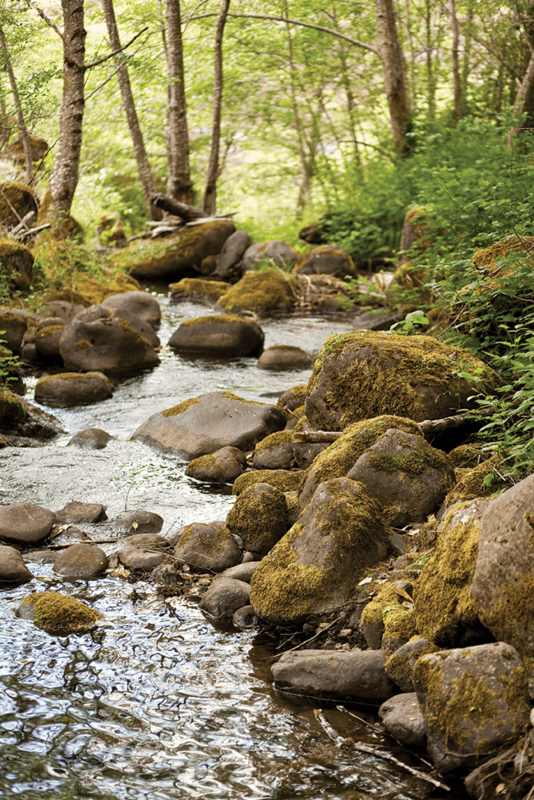 You’ll sleep more soundly listening to the river at night and watching the stars without any ambient light. 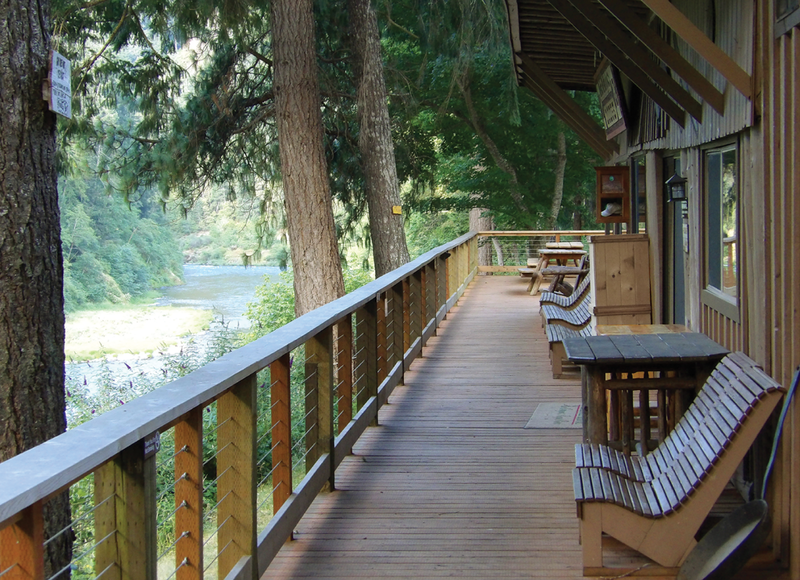 People come as couples, with family or alone, settle in to their rooms, then they might take a hike on one of the many trails around the lodge, play a game of horseshoes, frisbee golf, volleyball, or sit in a hammock with a good book and a glass of wine watching the salmon jump as the river rolls by. There is an abundance of wildlife to watch while at Paradise including the osprey that nest each year across the river, bald eagles, deer, and Great Blue Heron. Paradise Lodge has something for everyone. 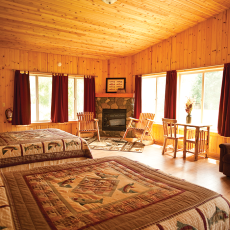 Families love to come to Paradise Lodge, including young children, their grandparents, and all ages in between. 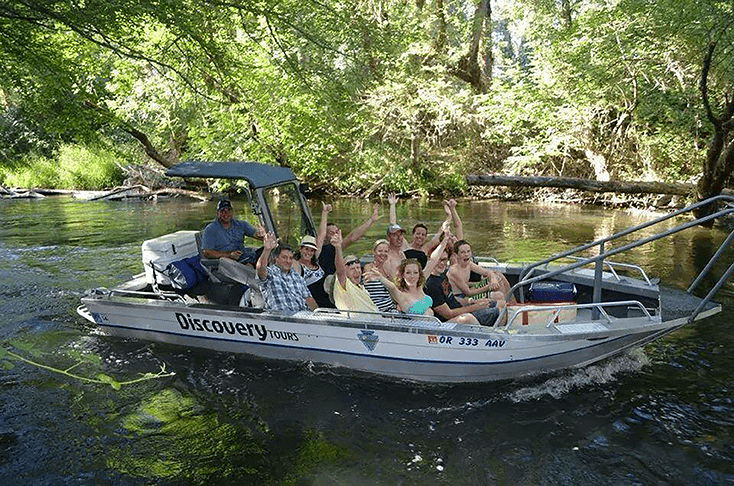 Every year we have several weddings where some of the wedding party might raft down the whitewater of the Lower Rogue, while the younger or older members of the wedding party might come up by jet boat from Gold Beach or Agness. 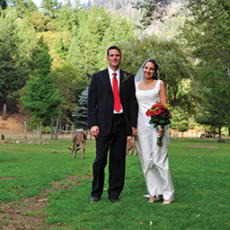 We also accommodate corporate retreats every year from California and Oregon. 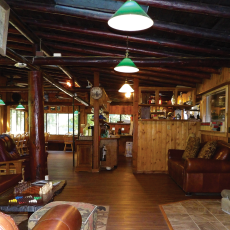 Rafters love Paradise Lodge and we can help connect you with outfitters that stay a night or two at Paradise. 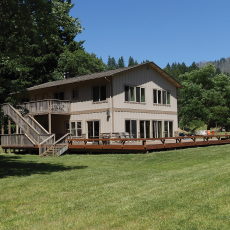 Many hikers are now coming to Paradise Lodge on either raft supported hiking trips, or private backpacking trips down the Rogue River Trail. 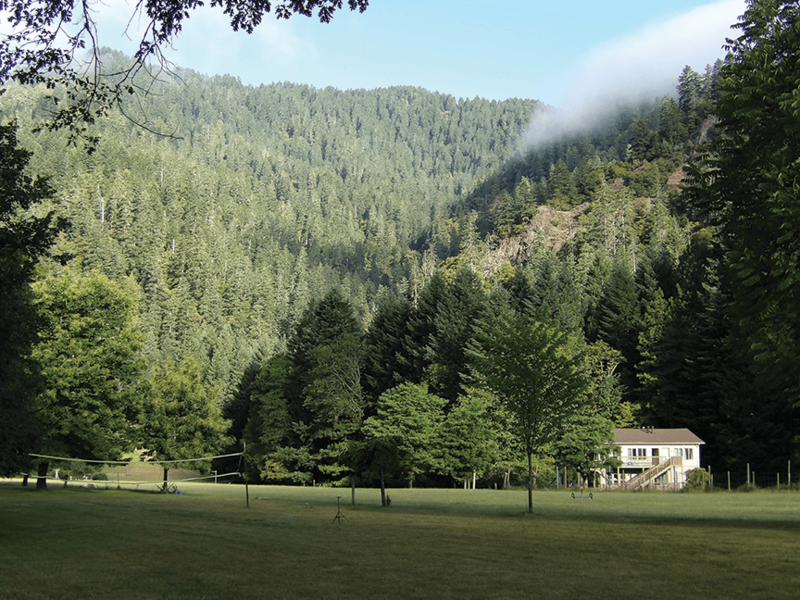 Some hikers prefer to drive from Grave Creek to Marial and walk in the short 3.5 mile hike to Paradise Lodge. How ever you get to Paradise Lodge, one stay with us will make it part of your heart and soul and you’ll want to come again and again. What kind of arrangements can you offer your guests? As mentioned above, we help guests arrange weddings, corporate retreats, family reunions, honeymoons, anniversaries, special birthdays and romantic getaways. We can also connect people to the range of transportation choices including guided rafting and fishing expeditions. 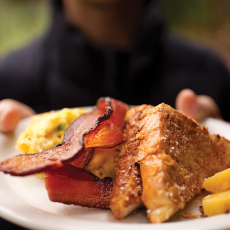 The summer and fall steelhead and salmon fishing is world famous on the Lower Rogue River. We also work closely with Jerry’s Rogue Jets and Mailboats which can deliver you directly to our dock from Gold Beach, and this is an action packed white water jet-boat adventure for all ages, in and of itself. Once you are at Paradise Lodge you might be treated to a night of spontaneous great music and vocals from local and renowned musicians including Jeff Pevar and Inger Jorgensen, good friends of Paradise. Deak’s Peak is a favorite hike from the lodge, or a walk down river through Huggins canyon or up river to watch rafters navigate the famous class IV rapid, Blossom Bar. There is a swimming hole just up from the lodge, and a lovely beach for a sack lunch picnic on the river that our staff can pack up for you. There’s a lot to do at Paradise, and there’s also time to unplug from your technological life and just relax and enjoy the lovely wilderness around you. I’ve heard your menu is excellent. 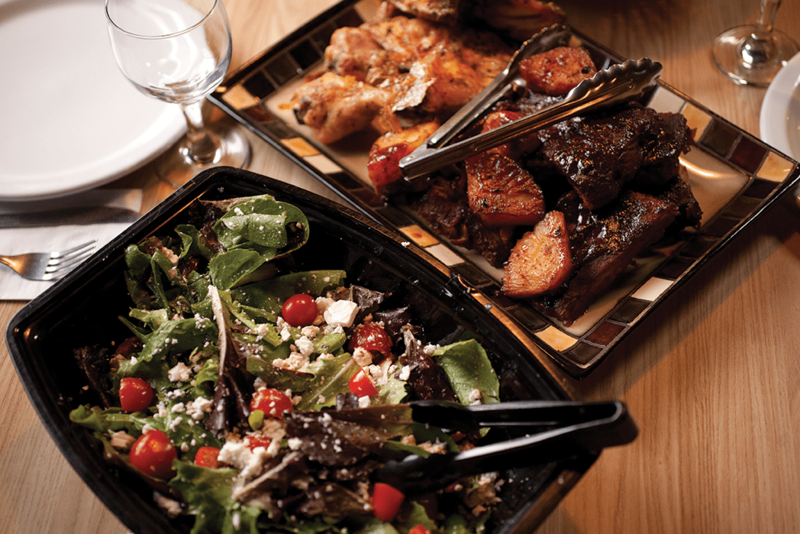 Paradise has exceptional food served mostly family style including; roasted or barbecued chicken, barbecued ribs or trip-tip with several delicious veggie sides: bean salads, roasted red potatoes, grilled asparagus with delicious fresh salads (to satisfy our vegetarian and/ or gluten free guests) and sumptuous desserts. 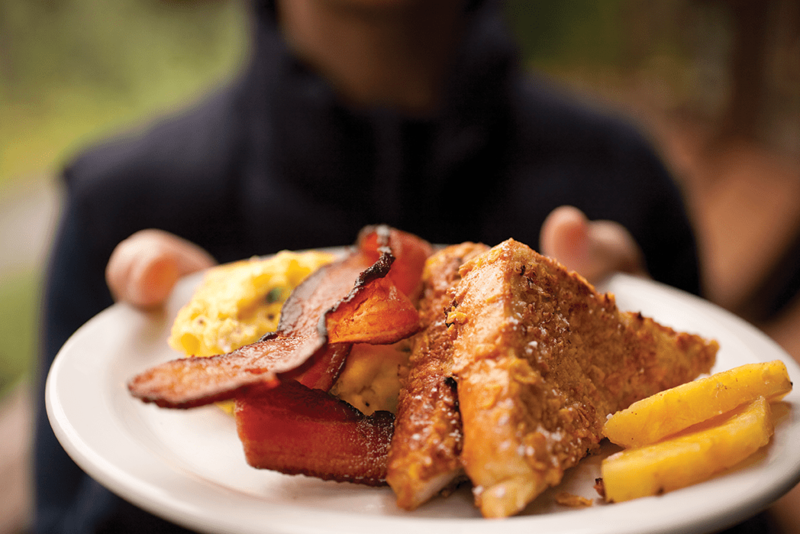 Some say Paradise breakfasts are the “best on the river,” with our famous Paradise French Toast (secret recipe), delicious high quality bacon, potatoes, special egg dishes, and home made biscuits, we also have granola, yogurt and fresh fruit for the lighter appetite. We serve Noble Coffee, boated up regularly. 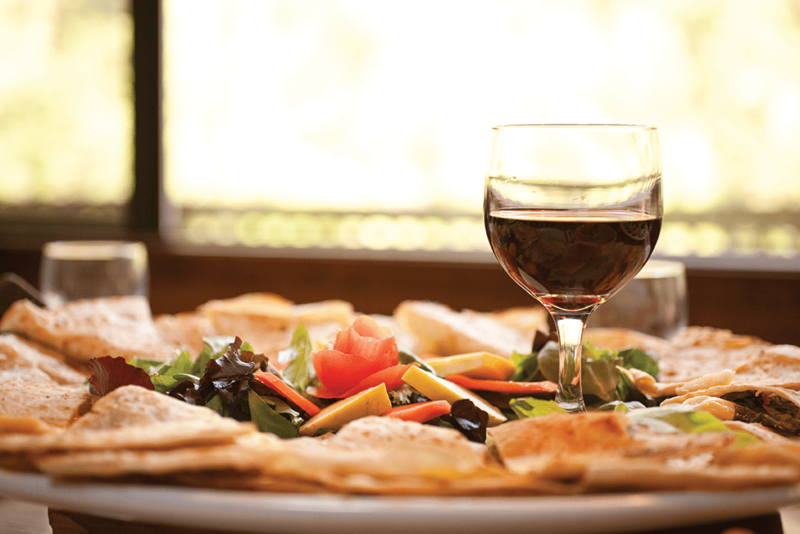 Every night we have ‘yummy’ home made appetizers before dinner to enjoy along with our full bar for all your cocktail choices, delicious local wines and local microbrews. 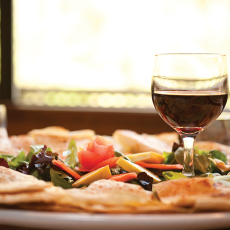 Whether you have a small or large appetite you’ll be satisfied after a meal at Paradise Lodge. Tell us a little about the history of this beautiful spot. 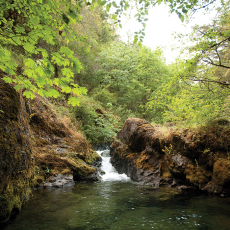 In 1903, a man named Charlie Pettinger homesteaded an 85-acre parcel on the banks of the long, calm stretch of the Rogue River known as Paradise Bar. Here he raised a family of eight children. 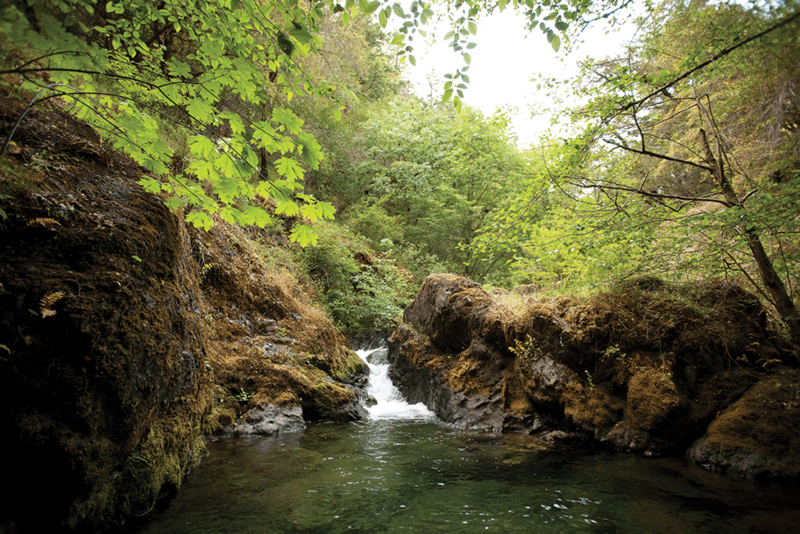 The location was so remote that very few outsiders ever visited, with the exception of Hathaway Jones, who delivered the mail from Grants Pass to the Coast along what later became known as the Rogue River Trail. As late as 1963, mail was still delivered from Marial to Agness by boat or pack mule, as no roads were ever cut into this pristine wilderness. In 1959 the main lodge was constructed by Deak and Louise Miller. In the early seventies, when Deak’s health began to fail, he offered the lodge to Curry County Sheriff Allen Boice. In the Early eighties Allen then sold the lodge to his son, Court Boice. 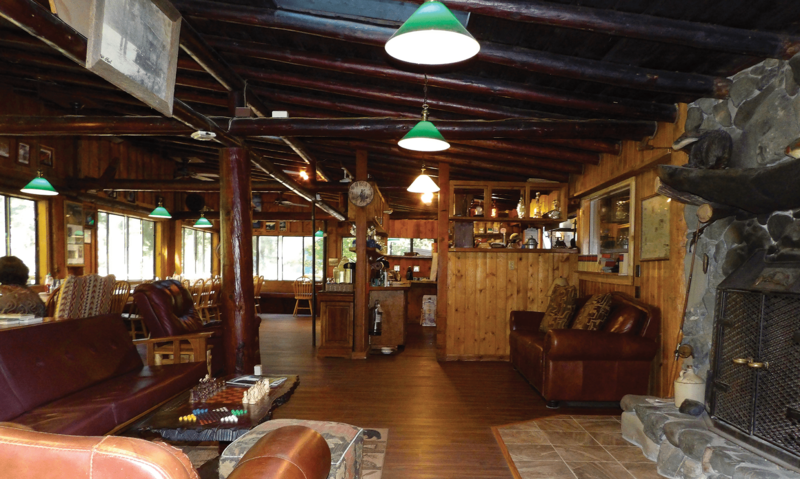 The Boice family were the fourth owners of Paradise Lodge since the original homesteaders. Our family purchased the Lodge in 2005 and this is our 11th season. 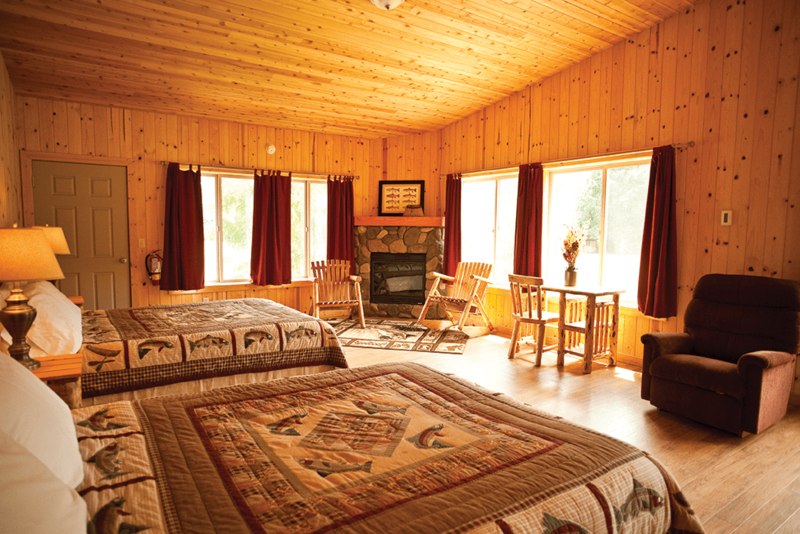 Many famous guests have stayed at Paradise over the years and some of our cabins are named after these prominent guests such as: Hathaway, The Generals, (where WWII Generals Ora Eaker, Carl Spaatz, Fred Anderson, Nathan Twing, and Curtis LeMay used to fly into the canyon and land on the sand bars. It is also rumored that General Doolittle stayed in the Eagle’s Nest cabin). 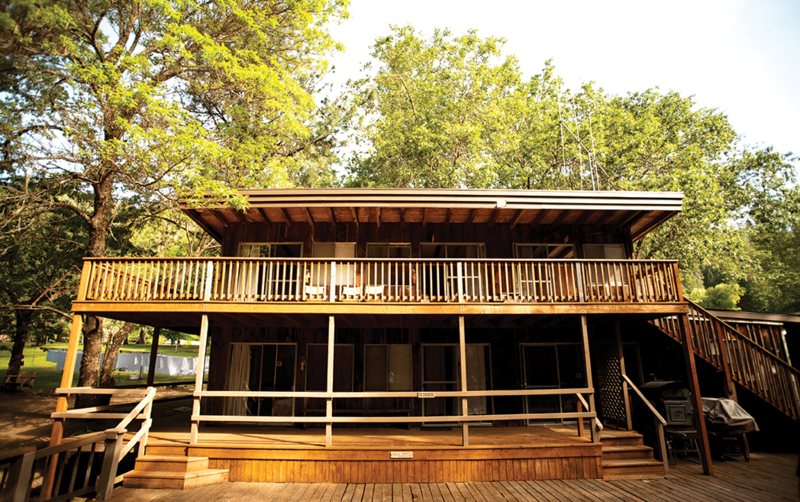 President Jimmy Carter and First Lady Laura Bush have stayed at Paradise Lodge. This is our family’s 11th season running Paradise Lodge and I was lucky enough to hire my current managers, Bill and Heather Benavente ten years ago — their children, Tristan and Alezia, were raised up here for their first five plus years and are now wonderful “ambassadors” as they know Paradise Lodge like their own home, because it is! 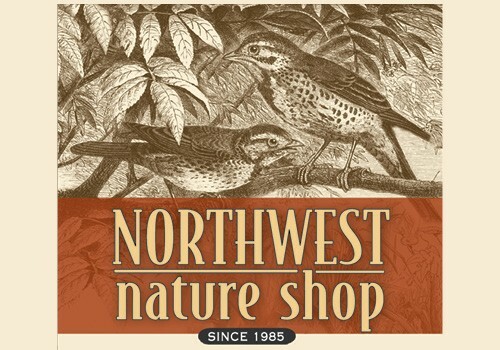 We have worked together these last ten years and our guests and outfitters let us know year after year how much they appreciate Bill and Heather. Bill is not just an excellent manager that treats Paradise Lodge like it is his own property, but he’s a skilled and artistic carpenter who hand-made our beautiful new bar, and two lovely doors entering the lodge. Bill is also the chef of the lodge and over the last three years has taught our assistant manager, Jay, how to prepare Paradise’s consistently delicious meals. Heather is our baker and creator of the delicious desserts. She oversees the room cleaning and helps train our staff. Each year we also hire college students and local people to come work for our season May 1st – Nov. 5th. We have frequent return workers often for two or three seasons. We stress customer service and knowledge of the property. Our guests are generally very excited to be on the river after coming up on a jet boat ride or our guests might be weary after a day paddling through the rapids. Our staff wants to enhance the magic and pleasure of their stay with helpful and friendly service. Each year Heather and Bill train the new staff and refresh the returning staff on how to improve service to our guests, and we welcome comments from our customers. How did you end up in this business Cathy? It seems to be a natural fit for you. As a young woman in Ashland, I was one of a handful of Founding Members of the Ashland Food Co-op, and it’s third manager. There I learned how to “run” a growing and thriving business (along with the volunteer help). The managers were the only “paid” help at $125.00 per month. I loved ordering the food for the co-op, making sure the shelves were stocked and that we had all the shifts covered during our open hours. 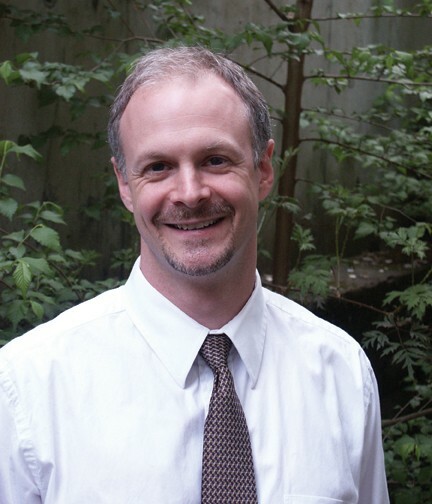 It was my first experience in managing any business and I’d learned from both Jim Armstrong, and Cindy Roberts, the co-op’s first and second manager/founders. Considering all our struggles, (including a court case to make us vacate our location that we won), it’s nice to see the co-op still thriving 43 years later. I also completed college at SOU (then known as SOSC) with a degree in psychology after I began working at the Ashland Adolescent Center. My friend, Fran Salkin started this program and I was one of her first counselors and started as a Vista Volunteer. We had the capacity to help eight teenage girls who were ‘wards of the court.’ I fell in love with psychology and the job of learning how to help these girls complete high school or obtain their GEDs and also learn how to work in the community. It was my job to go to businesses and ask for their help in sponsoring an internship for the young women. The program had a great board of directors that helped us in the community and this program now is helping both young women and men. Later in life when I had my own children, we purchased a property that we turned into a horse ranch and when my daughter was only 17 she became an employer herself and needed to learn the skills of hiring and firing staff, managing horses, purchasing their feed, bedding and scheduling veterinary visits. My son is also a businessman in the valley and manages his own property here and in Arizona. 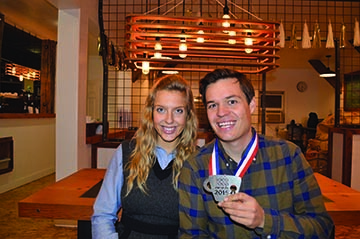 Our family works together helping one another in the various endeavors we’re involved in, but we are all hard working and have long relationships with our employees. Our ranch manager, Jose has been with us over 12 years. Good employees are the most important part of any business. If I had to say our family has a motto, I’d say it is to be respectful and generous towards our employees and the people we serve. 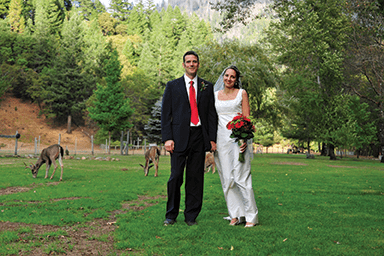 What do your guests have to say about their experience at Paradise Lodge? 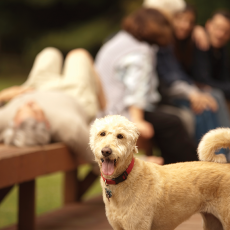 Our guests at Paradise Lodge are overwhelmingly positive about their experiences with us year after year. 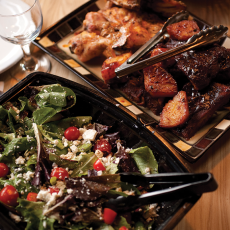 They rave about Bill, Heather and Jay’s helpfulness and always rave about the food! What should readers do to learn more about Paradise Lodge? 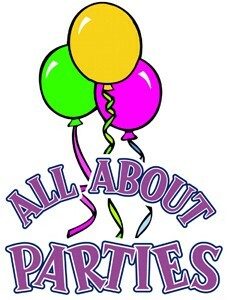 We have a beautiful, informative website: www.paradise-lodge.com that links to our Facebook and Twitter pages. 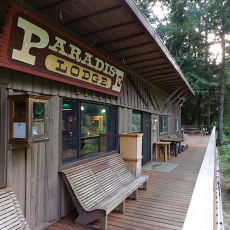 These sites will give you a good idea of what Paradise Lodge is all about. You can also call our reservation office: 888-667-6483. 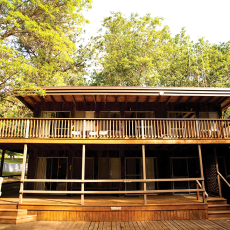 The website will also guide you on how you can make a reservation for your fun-filled adventure at Paradise Lodge. We hope to see you all soon!